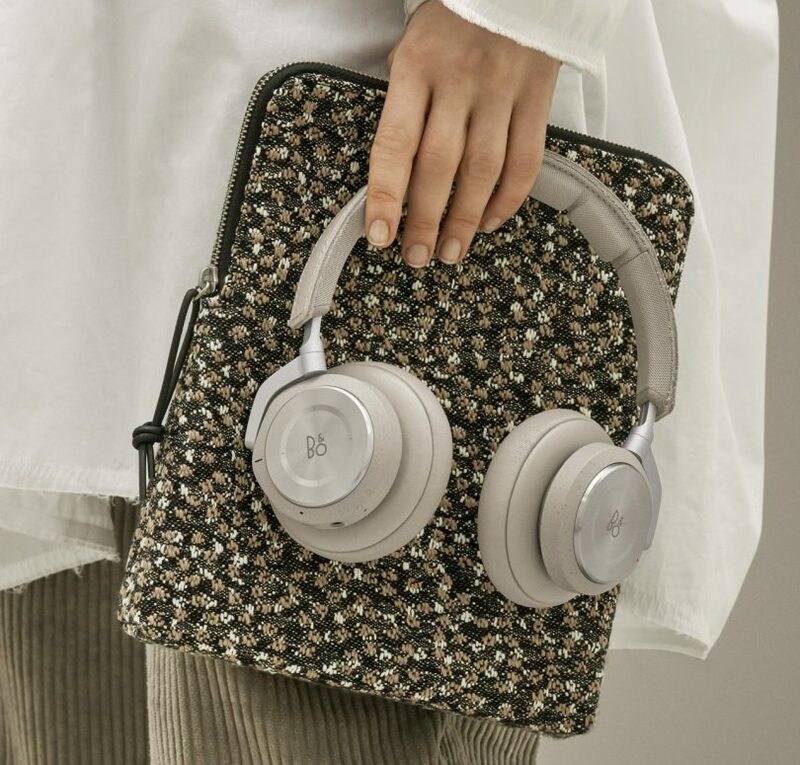 Taking cues from earthen hues, the deep greens of the forest canopy, and the pale blue sky, the limited-edition Bang & Olufsen Spring Summer Collection presents a very soothing palette of technology. The colorful editions are joined notably by two woven fabric carry-pouches designed by fashion designer Raf Simons with Danish design fabric company, Kvadrat – a protective carrying case evoking the patchwork of lichen and moss growing on Scandinavian stone, inspired by Pointillism. 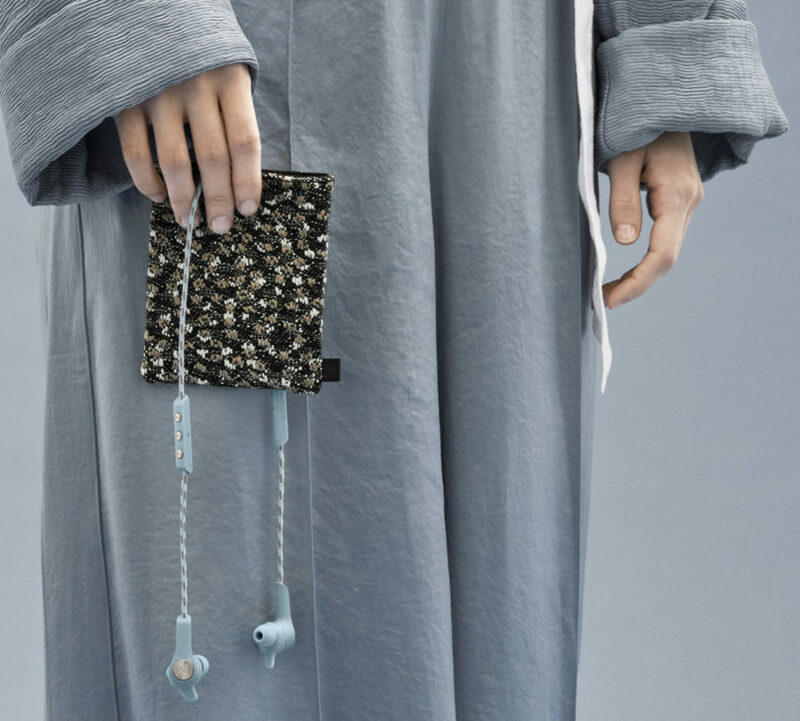 The Ria headphone pouch by Kvadrat/Raf Simons takes inspiration from the artistic technique of Pointillism, building up color and texture with individual dots of fabric instead of paint. Clay, a deep and natural color inspired by the earthy tones of Scandinavian summer and dramatic seaside cliffs. Pine, a dark green that brings to mind the crisp freshness and deep contrasts of the Scandinavian forest. Sky, a light blue tone with a cool sense of breezy summer afternoons. The H9i over-ear wireless headphones in Clay. We’ll be following up with a hands-on review of these Active Noise Cancellation headphones in the coming weeks. 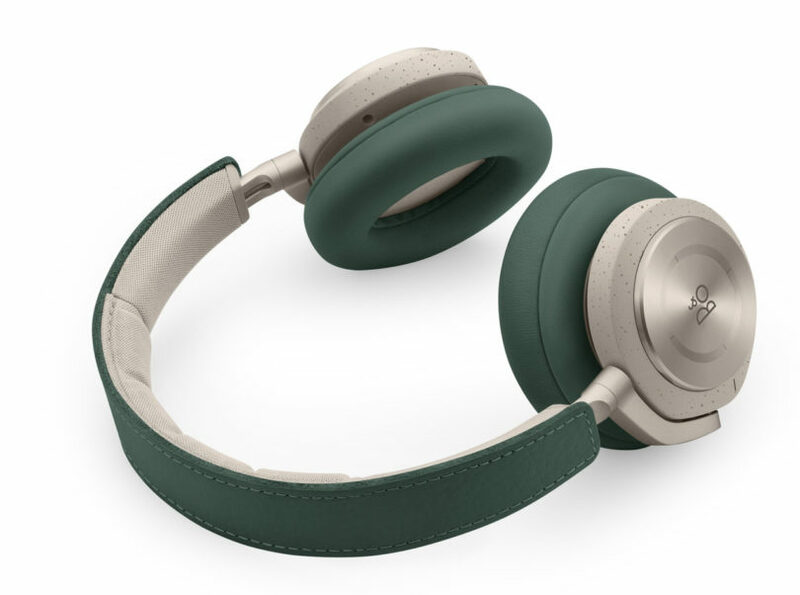 The two-tone Pine H9i over-ear wireless headphones. 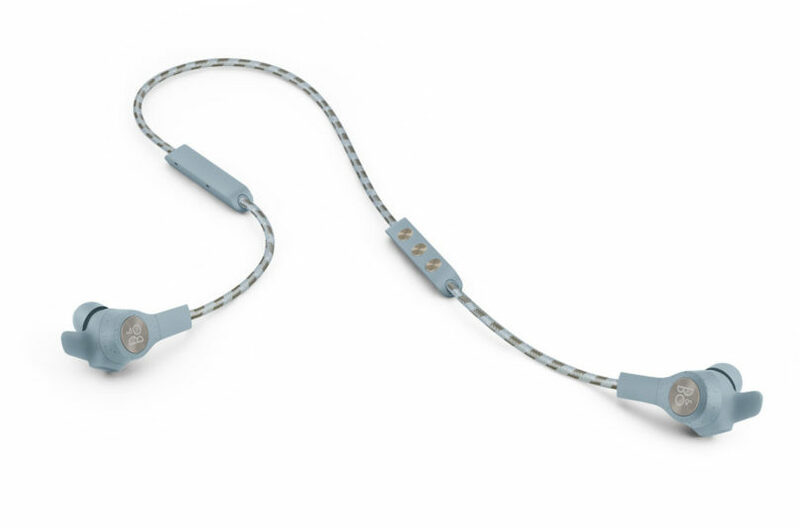 The splash and dust resistant E6 active earphones in Sky. 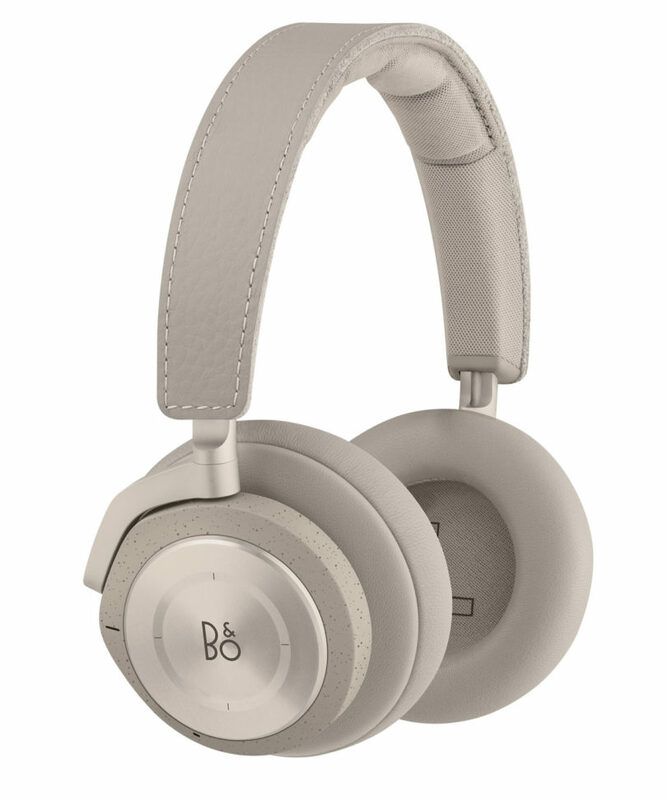 The Bang & Olufsen SS19 Collection will be available online from March 21st 2019, alongside select Bang & Olufsen stores, and select third party retailers worldwide.